We hope to see you at March meeting on Tuesday, the 24 at the Graham Visitors Center at the Washington Park Arboretum! 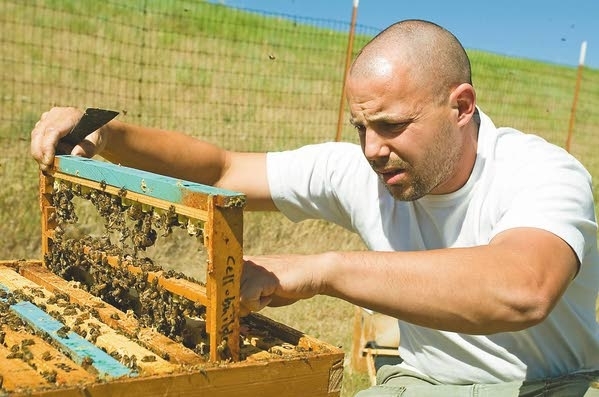 7:30 – Brandon Hopkins – Department of Entomology Washington State University. 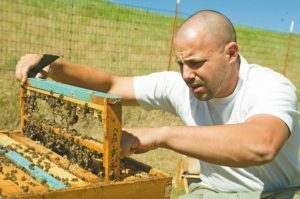 Come hear about the latest bee research from WSU’s apiary lab.